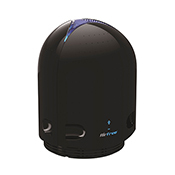 Whether it is your desktop, hotel room or car, there is no need to ever endure polluted, allergen laden air ever again! 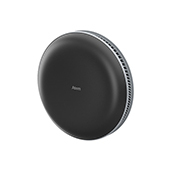 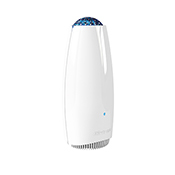 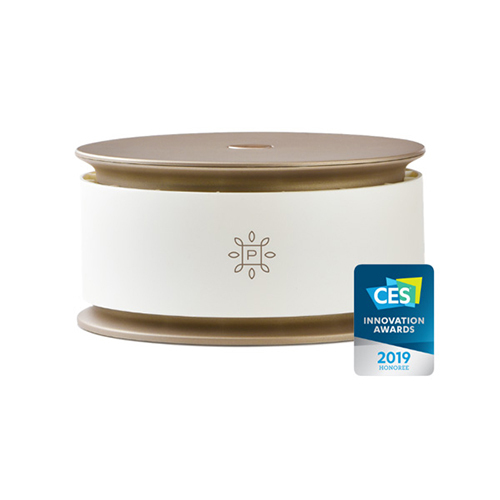 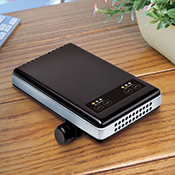 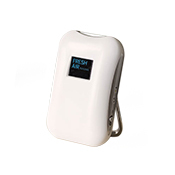 Just slip one of these pint sized, portable air purifiers into your suitcase or place it on your cubicle desktop.You will find on our product pages we provide a detailed analysis of the strengths and weaknesses of all the portable air purifier we carry. 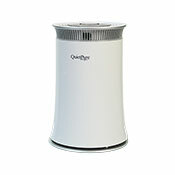 They have all met our testing standards for filtration effectiveness, even among the least expensive. 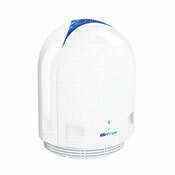 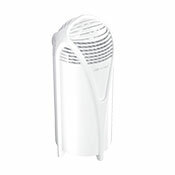 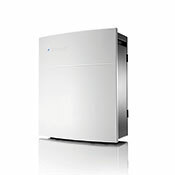 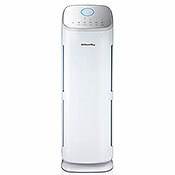 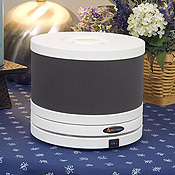 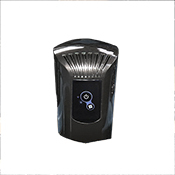 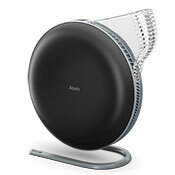 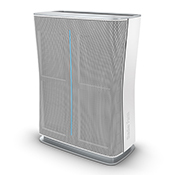 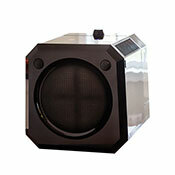 If you want more options, see our complete selection of air purifiers. 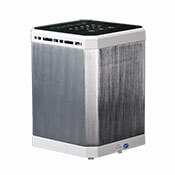 Replacement Filters for all air purifier models are also available.